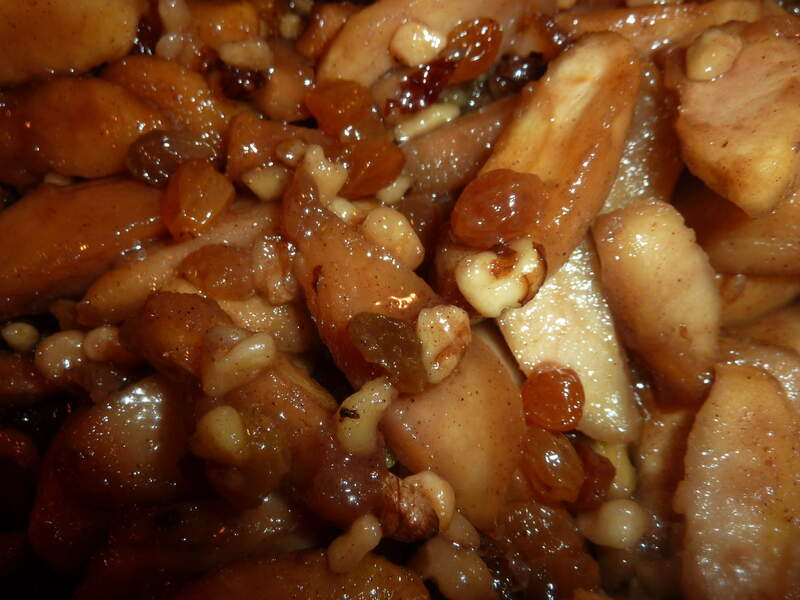 This apple mixture can be used with sweet or savory dishes and on its own for a side dish, breakfast or dessert. Vanilla ice cream is a standard in my home but I like it with pumpkin ice cream as well. I have also made this for crepes, tarts, french toast and goes well with pork, chicken, goose and duck as either a stuffing or side dish. 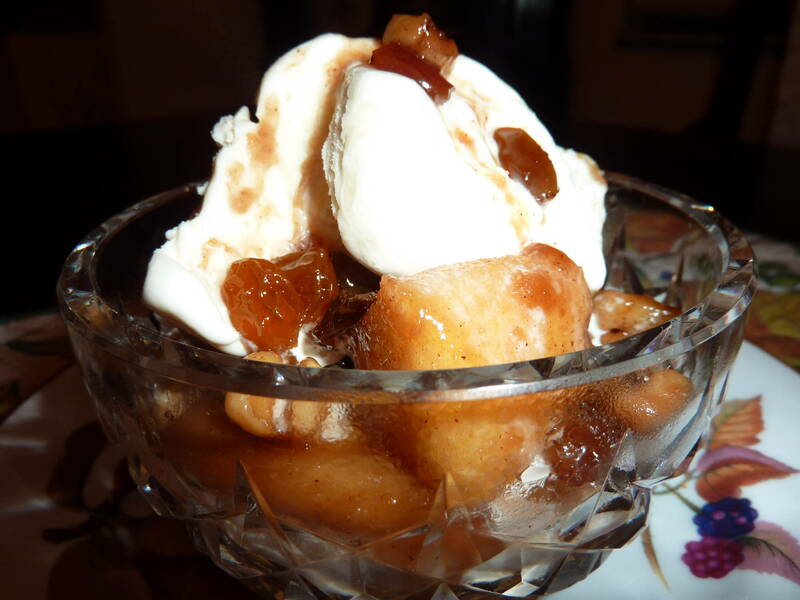 You might also like to add some brandy for an added flavor to a fancy dessert. There are a lot more ideas and recipes for apples at www.awaytogarden.com for “Fall Fest 2010”.